Your Labrador’s diet is important. What you feed him could potentially impact his health, as much as it could your bank balance. Looking into raw food could be an option, so why not check out our articles. 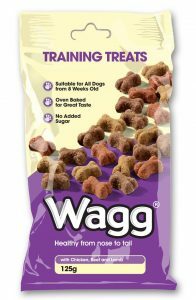 If you would like to go ahead with a dry food, then we have taken the stress out of picking through the choices. 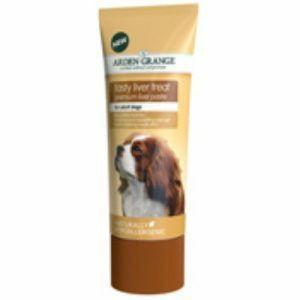 You will find below a great range of dog foods, suitable for your lovely Labrador Retriever. A beef or chicken, and vegetables, dry mix, with no added sugar. For active working dogs. Promoting health from nose to tail. For adult and senior dogs. Comes in a 15kg bag. Natural food with a chicken and rice flavour. 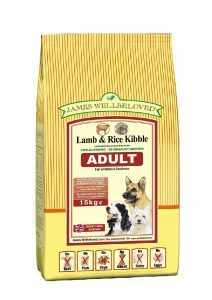 Lamb and rice flavoured dried food. Full of natural goodness, with no unhealthy additives. In delicious crunchy nuggets. Tasty dry mix food. For sensitive working dogs. 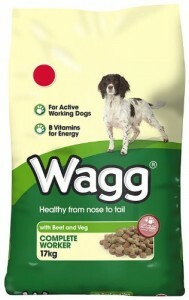 Aims to maintain energy and a healthy coat as well. 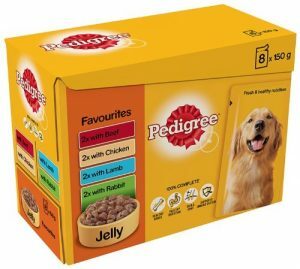 A great selection of jellied dog food. Including beef, chicken lamb and rabbit, for a varied meaty diet. 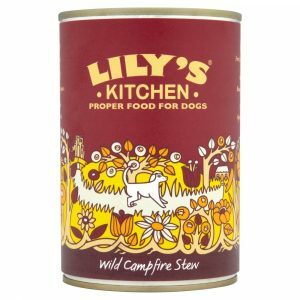 Something a bit different for your dog’s dinner – made with venison, pheasant, salmon and vegetables. Comes in a pack of 6 tins. 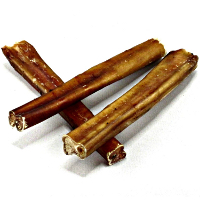 If you are clicker training your dog, treats can be very helpful. 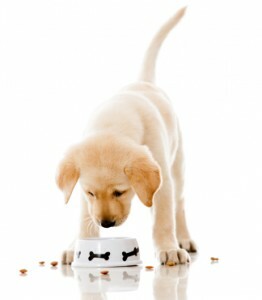 Just remember to account for them as a part of your Labrador’s daily food intake! These popular treats are ideal for training. Not only are they pallatable, but they are designed not to break up in your pocket or treat bag. Easy to dispense, liver flavoured paste. 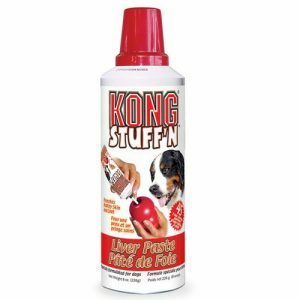 Simply squirt inside your dog’s kong toy, for him to enjoy licking out. This tasty treat paste comes in 75g tubes, easy to pop in your pocket and carry when out and about training. These dog treats are designed to help you give your dog medication, without the hassle. 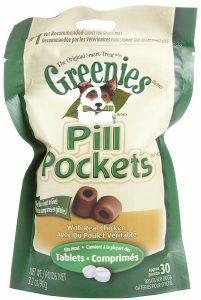 Simply pop a pill inside the treat, and reward your dog as normal! 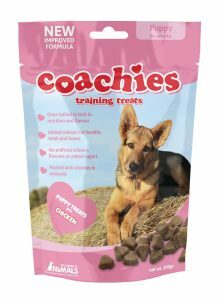 These tasty treats are suitable for dogs aged 8 weeks upwards. 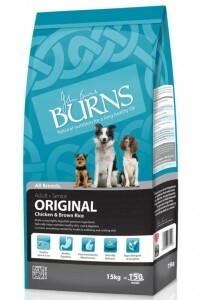 These 125g bags (pack of 7) are a great size for carrying when you are out and about with your dog. 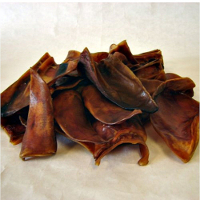 This classic dog chew is made from pieces of natural pigs ear. Also thought to help keep teeth and gums healthy. A long lasting, natural treat. From beef cattle. Good for teeth and gums, and your Labrador will love the taste too. Please note that the links on this page are affiliate links. The Labrador Site receives a small commission on affiliate sales. This does not affect how much you pay, and we very much appreciate your support. What are the best bones for my 14 week old Lab? Hi, i have a 3 month old Lab, hes stunning and as most owners I want the best for him without the price tag, I have bought him Carnilove Puppy to try out, have you heard of this/tired this? my only concern at the moment is how little i need to feed him, hes on beta puppy now and the amount i need to feed on Carnilove is more than half so i’m worried he will still be hungry? I feed my 6 months old yellow lab N&D Chicken and Pomegranate low grain, puppy. It has lots of protein, fruits and vitamins, and is low grain food which means it helps the digestive system better. My puppy is 10 weeks old and is a sweetheart. I need to know how much and how often to feed him. I read somewhere that he should be getting 9oz a day divided among 4 feelings. That does not seem to be enough food to me. He seems hungry. mine is 2 months old puppy. Its bitting every thing , so can i hit him to say not to bit.. is there any problem hitting the puppy always. Please remember a puppy is exactly that a puppy, just like a baby. They don’t know any better and will bite everything they can and around their site. labs are especially known to be chewers. It is wrong to hit them all the time because they don’t know and they are teething. The best thing to do is always have plenty of chewable dog bones for him to chew. (Like nylabones). The dog needs to be provided plenty of acceptable toys and bones to chew on, so you must provide that. Also it is up to you to remove anything you don’t want chewed and watch your puppy. In time (but a long time) the puppy will grow out of the chewing stage some. NEVER hit your dog Mohan!!!!! 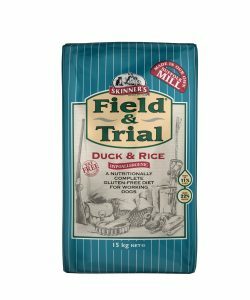 is it ok to feed my 15 month old lab dry food that includes wheat and wholegrain cereal. meat products are the main ingredient.? he recently had hot spots , blisters that he scrathes, and the vet had to shave and treat him with cream and pills. a web site said it was caused by wheat in his food. vet says caused by not drying him after a wash or swimming.